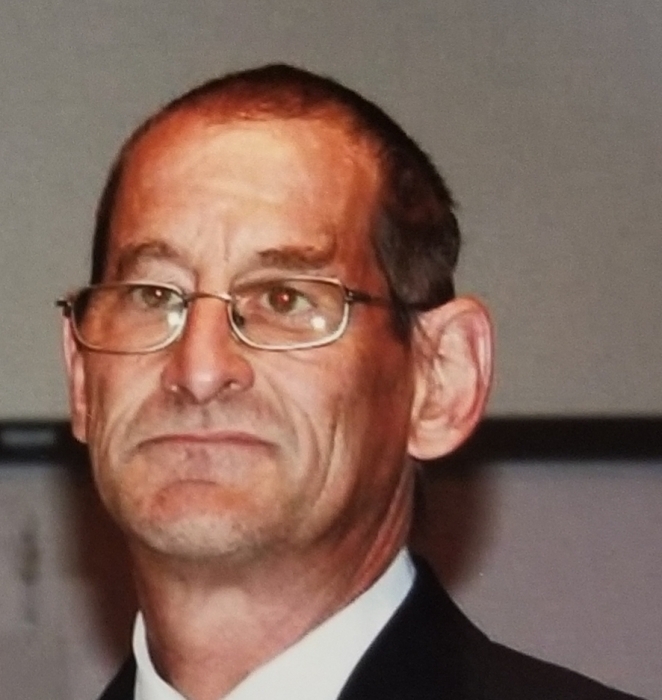 Brian Nixon, 57, beloved Father, was called to his eternal resting place on November 9, 2018. He entered this world on June 30, 1961 in Hutchison, KS, born to Melvin and Rosalie Nixon (Loffredo). He grew up in Peoria, IL. Residing in Peoria, he made a life for himself working and loving his children. Brian is survived by daughter Aliisha Wheat (Nathan) and son Joshua Nixon, three beautiful grandchildren, Oliver, Layton, and James all of the Peoria area. Sisters Shawna Thompson (John), of Texas, and Renae Springer (Nate), of Peoria, IL, paternal grandmother Etta Goetz, of Peoria, IL and numerous extended family members of Texas. His brother, Rory Nixon preceded him in death and are reunited again. Cremation rites have been accorded and a memorial service will be held on Sunday, November 18, 2018 at 3:00 pm at Pekin First Church of God, 2520 Maywood Ave Pekin, IL.